The best way to experience self storage. Hands down. 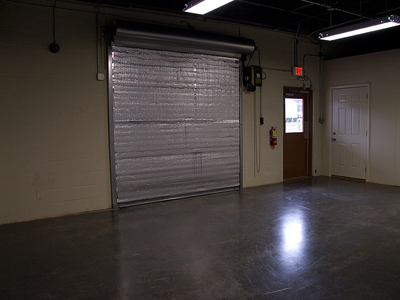 We took from years of experience and hundreds of tenants and designed the King Street self storage facility to meet those needs. From the gate you'll realize this isn't what you imagined self storage to be. 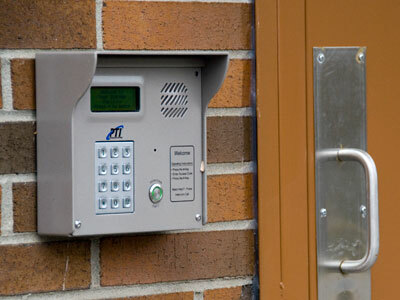 Loaded with features, convenience and ease of use, King Street creates a whole new standard in self storage. 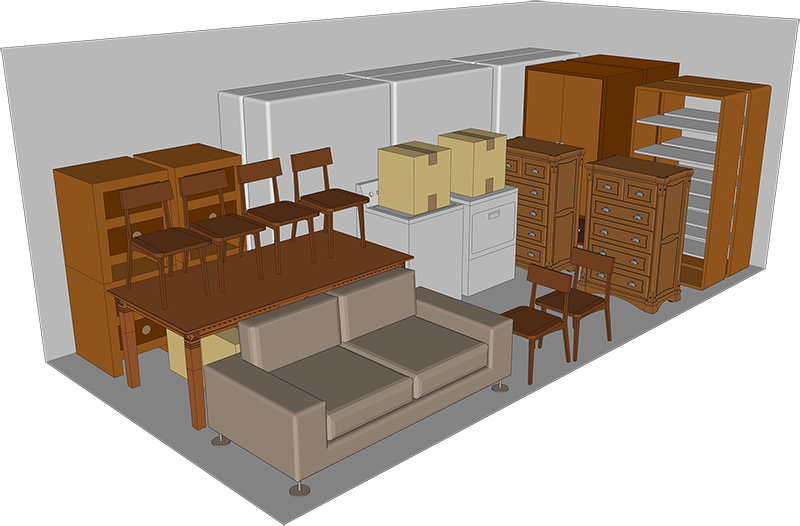 (2 to 3 Rooms of Furniture) Ideal for storing Boxes, Totes, and Furniture. Similar to a small room. 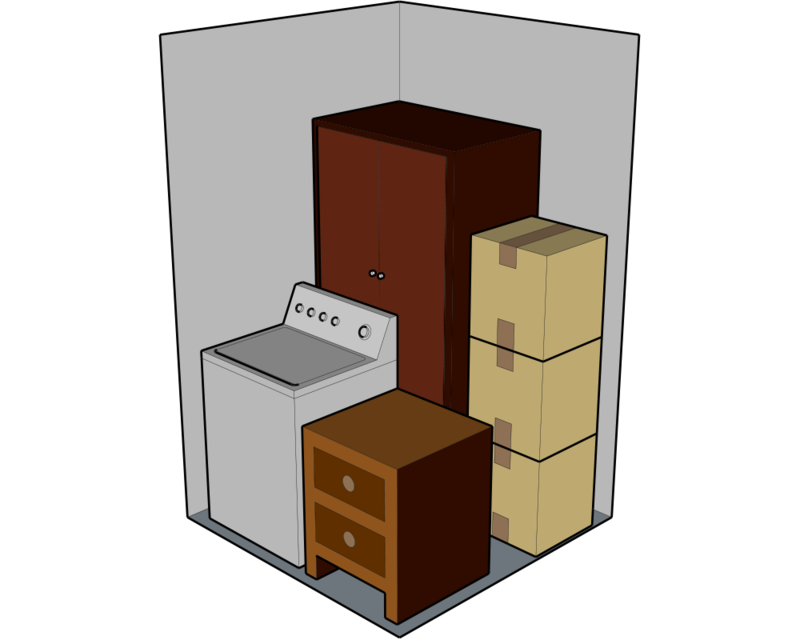 (3 to 4 Rooms of Furniture) Ideal for storing large furniture and appliances during a move.